Robert Howard Susser (b. 1942) is a musician, producer, songwriter, and founder of Bobby Susser Songs for Children, a children’s music label, based in New York City from 1994 to 2002. Materials in the collection consist of production elements, contracts, copyright registration forms, track notes, and sound recordings, which include audio production elements and commercial releases. 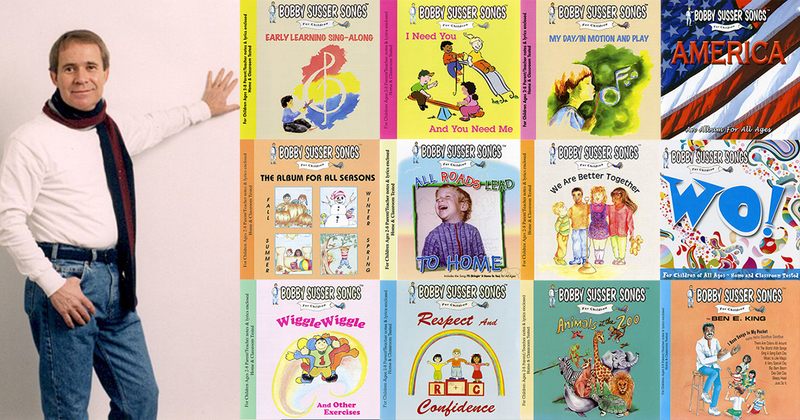 The Center for Folklife and Cultural Heritage acquired the Bobby Susser Songs for Children Records directly from Bobby Susser in August, 2015. Learn more about the label here.